If you’ve been shopping for appliances for a while, you might remember the loneliest man in town, better known as the Maytag Repair Man. For many years starting back in 1967, Maytag ran advertisements with this bored and melancholic looking fellow who had nothing to do because Maytag appliances never broke down. The brand became synonymous with dependability and many consumers have stood by them for all of their appliance needs. While most appliances won’t last as long as they did 50 years ago, Maytag is still committed to delivering reliable products that will stand the test of time. In fact, they put a 10-year limited parts warranty on all of their products to demonstrate that commitment. When you are looking for a new gas range, Maytag is a brand you should consider. When people think of Maytag, they often think of laundry products. 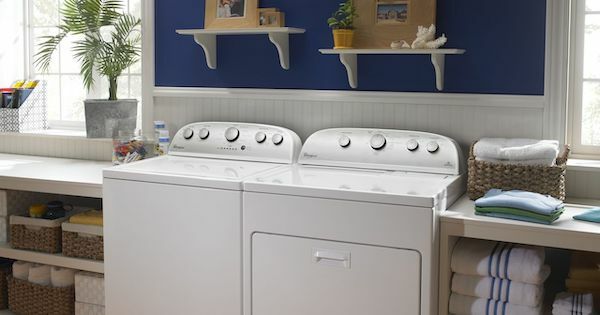 The Maytag name sets a high standard in the appliance industry with its reputation for making quality washers and dryers. No need for a repairman, he can just play checkers all day with his dog by his side. 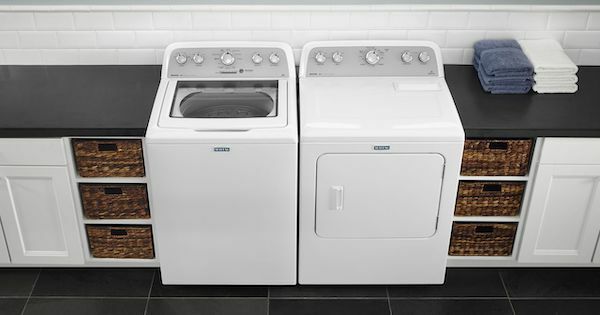 We see Maytag washers and dryers still in use after 30 or more years of continuous service - that's quality! 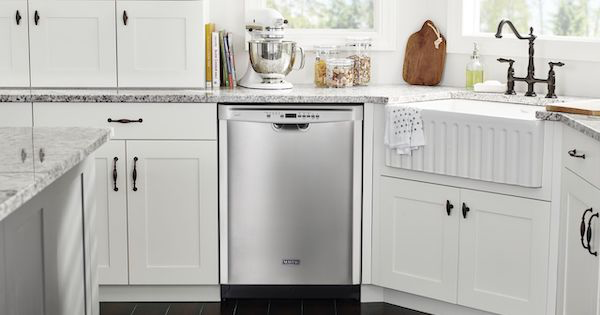 Now owned by Whirlpool Corporation, Maytag products are still made to stand the test of time and to deliver high quality appliances in all categories with state of the art features. They make Washers, Dryers, Dishwashers, Refrigerators, Built-in cooking appliances, Freezers, Hoods and more. Their Gas and Electric Ranges are great products with lots of innovative features to help save time and make the job of cooking for the family easier and more enjoyable for the cook.